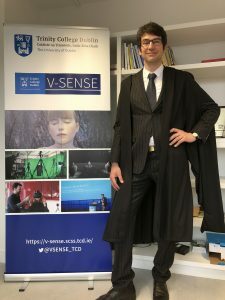 Congratulations to our team leader and PI, Professor Smolic, on his Professorial Fellowship at Trinity College Dublin! We are very proud of Professor Smolic’s election. 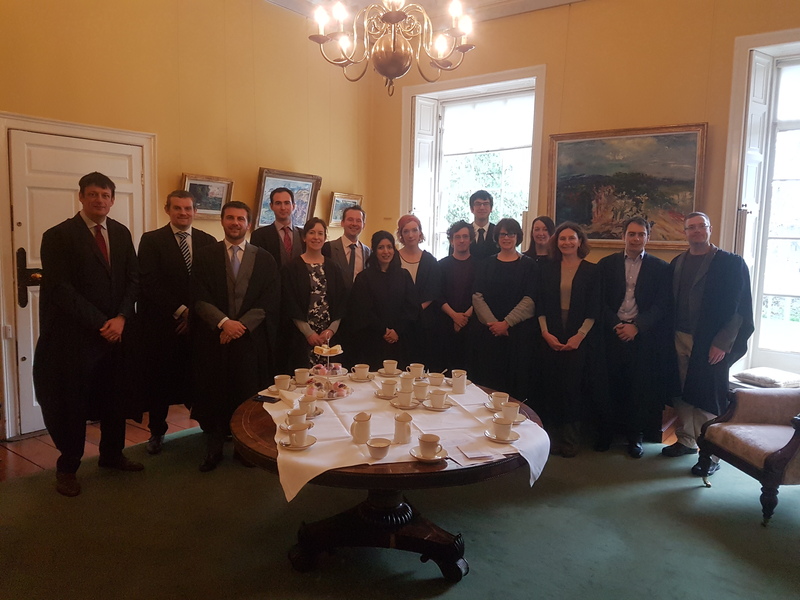 Students and academics gathered in Trinity College Dublin’s Front Square to applaud the announcement of new Scholars and Fellows read out by the Provost of Trinity, Dr Patrick Prendergast. The College community, friends and families celebrated their wonderful achievement.